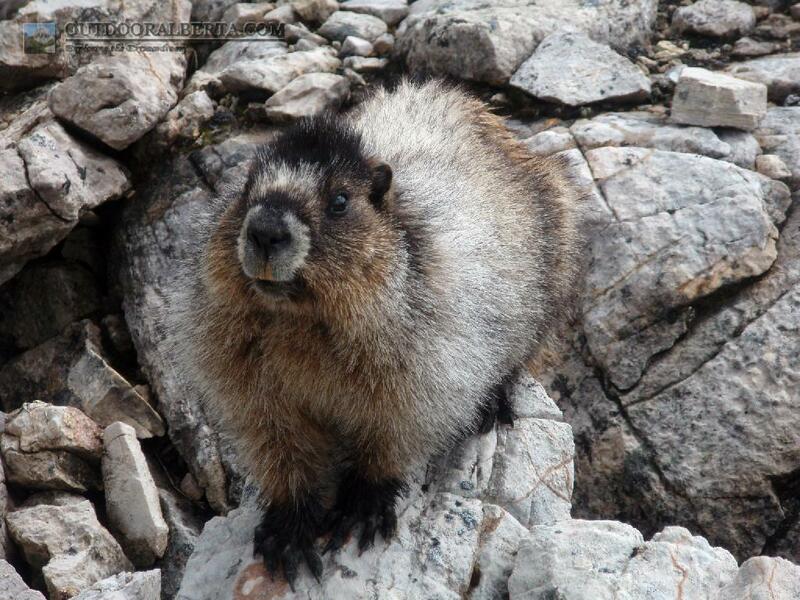 You have few options when choosing a route through this area of Banff National Park. 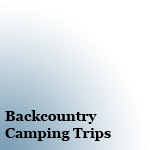 You can stop at Hidden Lake campground before your way in or out. 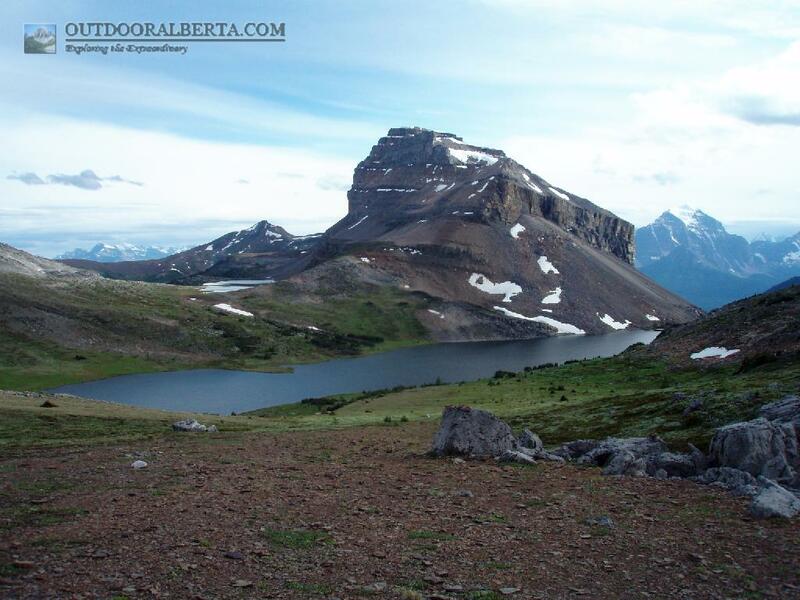 As with all campgrounds in this area it is well situated and a beautiful spot featuring nearby Hidden Lake. Once you get over Boulder Pass you can head either toward Baker Lake (another great campground and very popular) or head over Deception pass or Packer's Pass to Skoki Valley. 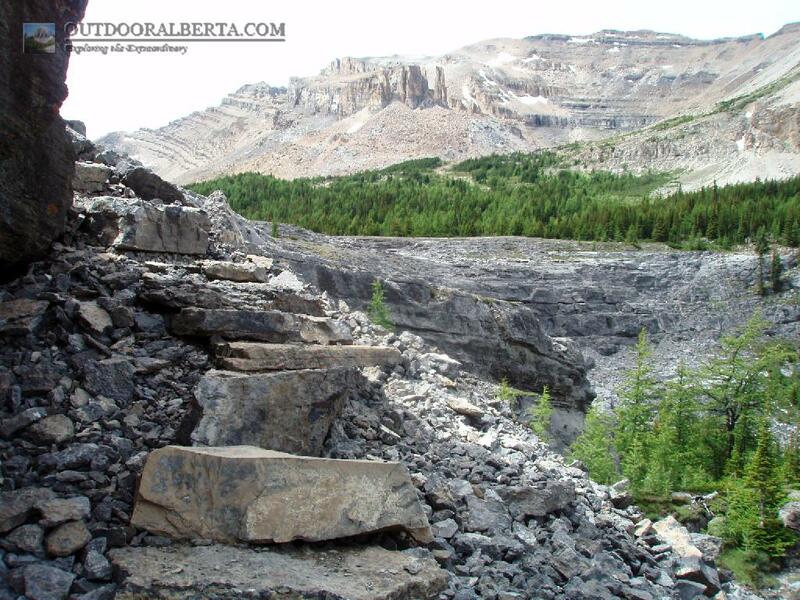 Please note that Packer's Pass in not signed from the way in (you may want to use it on the way back) however the trail is much nicer heading through Skoki Lakes towards the Skoki Lodge. 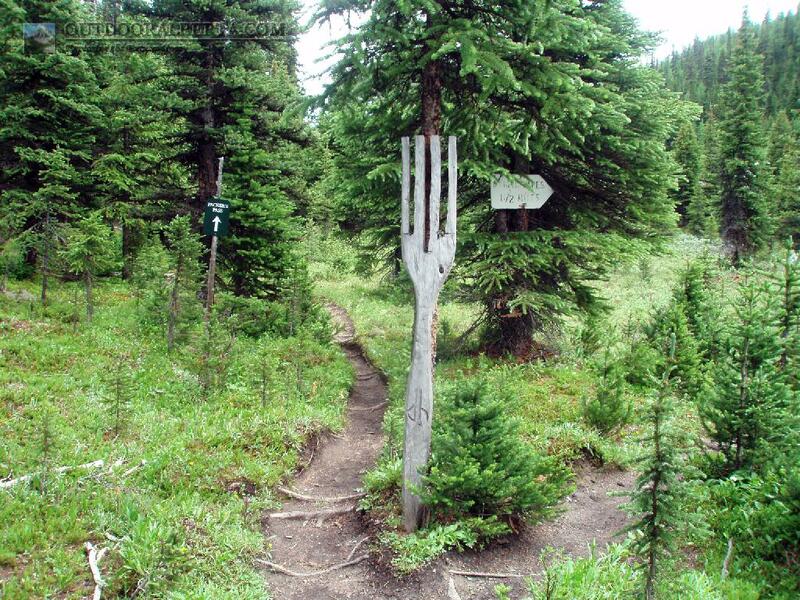 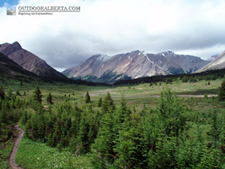 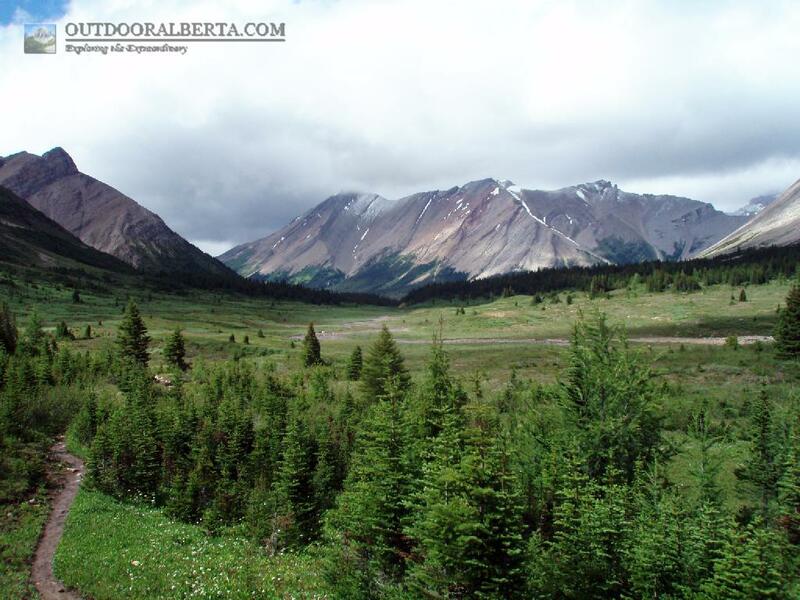 Using the campgrounds of Merlin Meadows or Red Deer Lakes are also great choices to complete the loops. 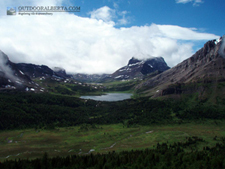 This area of Banff National Park boasts some beautiful alpine lakes both large and small, alpine flowers, small glaciers, waterfalls, beautiful forest, stunning mountain formations and plenty of wildlife. 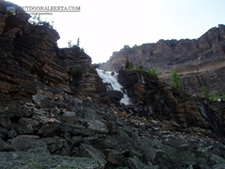 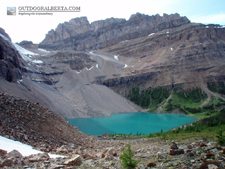 Several great day hikes are available including Merlin Lake, Skoki Lakes and Skoki Summit. 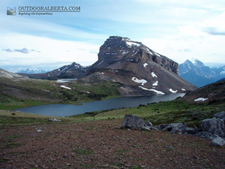 Fishing is also good in some of the areas lakes.